There are fewer rules about dressing for a wedding than there used to be. This makes choosing your special occasion outfit way more fun, but also a little more complicated. Here’s how to navigate special occasion dressing with pieces you’ll want to wear over and over again. 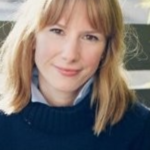 Pitching your outfit just right for a formal wedding doesn’t require straight-jacketing your personal style and plonking a fascinator on your head (GOD. FORBID). There are plenty of routes you can take to make a polished outfit look personal. 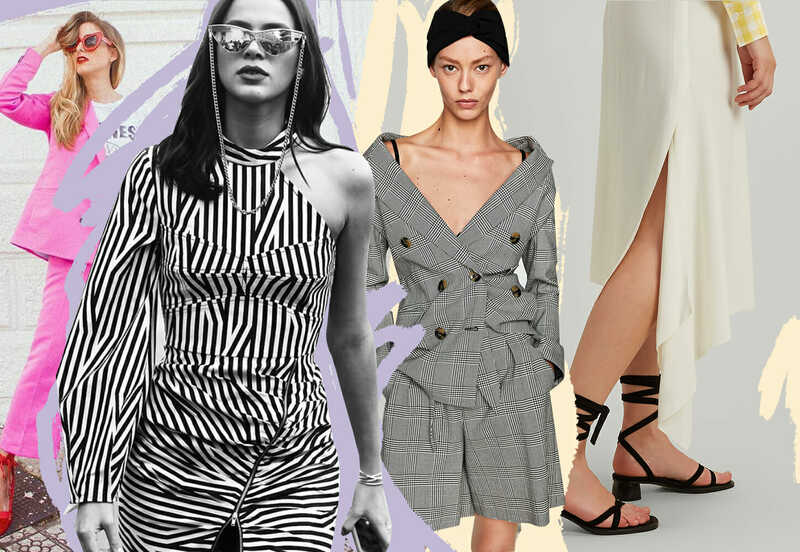 We can’t spend five minutes on Instagram without spotting a frock from hipster London label Rixo and feverishly adding it to our wishlist. A wedding invitation is the perfect excuse to take the plunge. 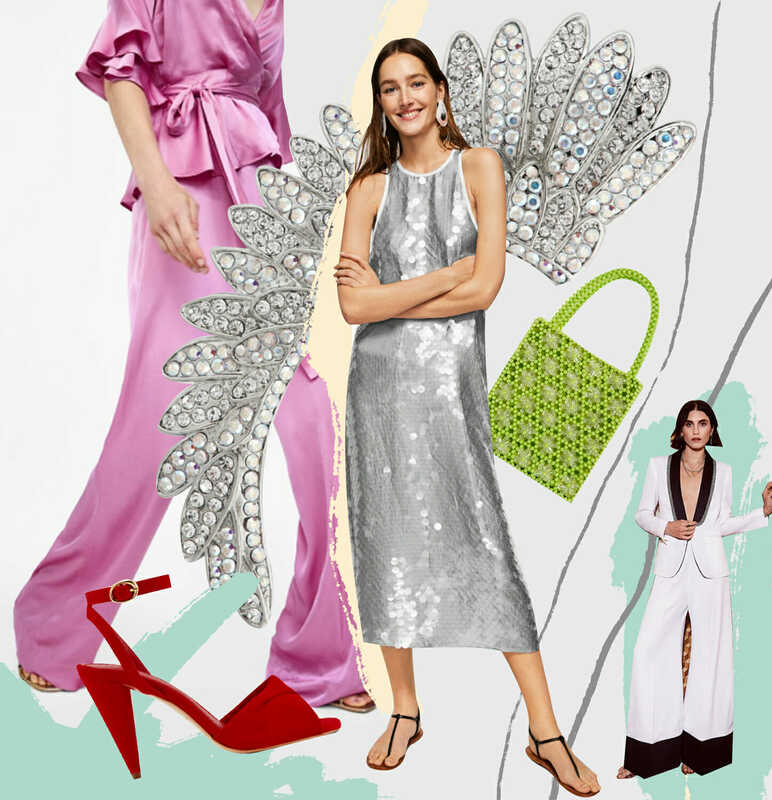 It’s also an opportunity to browse the treasures at Self Portrait, the fashion insider’s go-to brand, for the girly dresses of dreams that’ll take us from watching the ceremony to dancing to Drake at 1am. Shorts to a wedding? Sure thing, as long as they’re made with a conservative fabric (like Zara’s ‘Prince of Wales’ check pair), have a modest, tailored cut, and are twinned with a matching blazer and statement jewellery. Looking for a punchier, more 2018 take on dressing up? 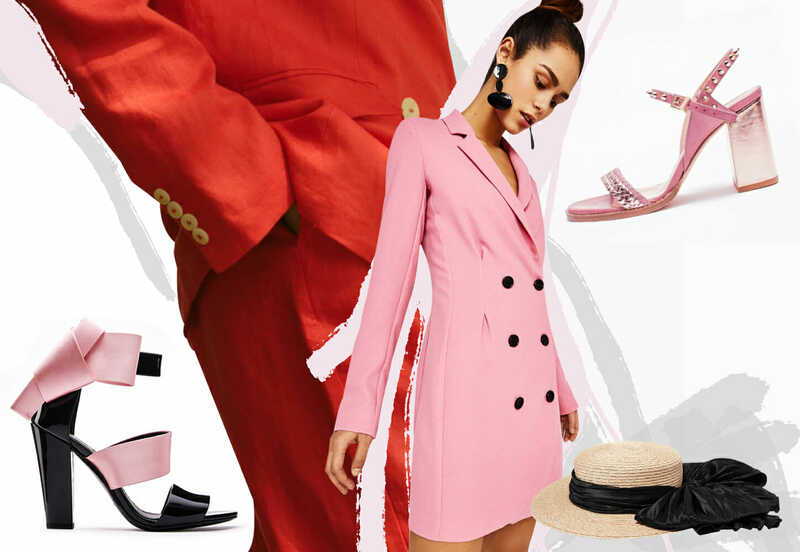 Try this season’s new blazer-dress hybrid and in popping pink no less. A trouser suit is a less edgy option, but no less dazzling in a bright hue. Forget fascinators (as if we had to tell you that.) Stylish Panamas and boaters are this season’s essential. Your choice of footwear is crucial when you’re tottering from the garden to the marquee. Luckily fashion and comfort have come together with this season’s gloriously chunky heels – and even espadrilles have gotten a wedding-worthy upgrade. Check out the drool-worthy styles at Zadig&Voltaire and Stella Luna. The approach: Effortless and bohemian, but sophisticated all the same. 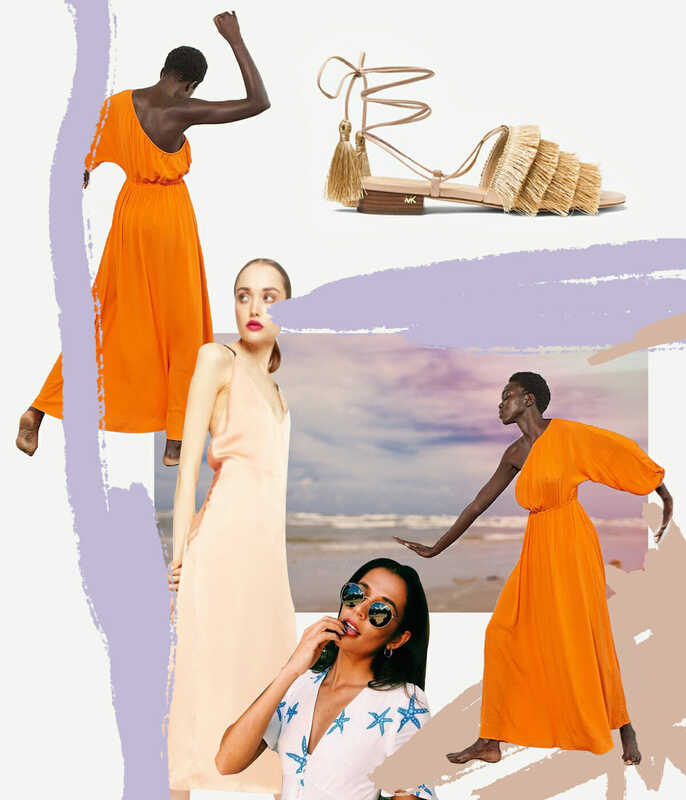 Orange maxi dress, tassel sandals, silk slip dress, starfish print dress. Quite simply, it’s got to be a dress and it’s got to be long and we’ll wear it with flat jewelled flip flops, or sensual snakeskin sandals. Hair to look perfectly ‘un-done’ (yup, it takes hours). And whatever you do, avoid that sinking feeling with sand-friendly footwear. Sandy pearl sandals, backless dress, snakeskin sandals, lilac dress, gold winged sandals. Pink pyjama suit, ear cuff, sequin dress, beaded bag, suit, red shoes, suit. Not many things are more exciting than getting dressed to the nines. A wedding ‘party’ is your chance to pull out all the stops: satin, sequins and major heels. And if you know the bride and groom aren’t hung up on tradition, you can make your entrance in something a little unexpected – here are a couple of ideas to get you started. Unconventional and foxy – cue louche satin pajamas, towering heels, and fabulous earrings. The best bit: no need to get changed when you collapse into bed at 3 am. Looking for a dress that’s ready to rock out? Opt for one with a bit of shimmer (above) – it may be smothered in sequins but it still has a sporty vibe that’s totally un-stuffy. British brand Ghost was the darling of the fashion pack in the 90’s and thanks to a new fashion director, the label is getting the revival it deserves. We’re loving the way they’ve applied their trademark romantic aesthetic to this slinky jumpsuit (above). Or earn your rock chick credentials with a 70s-inspired, cosmic print fluttery dress.